One morning, Deming Guo's mother, an undocumented Chinese immigrant named Polly, goes to her job at the nail salon and never comes home. No one can find any trace of her. With his mother gone, eleven-year-old Deming is left with no one to care for him. He is eventually adopted by two white college professors who move him from the Bronx to a small town upstate. They rename him Daniel Wilkinson in their efforts to make him over into their version of an "all-American boy." But far away from all he's ever known, Daniel struggles to reconcile his new life with his mother's disappearance and the memories of the family and community he left behind. 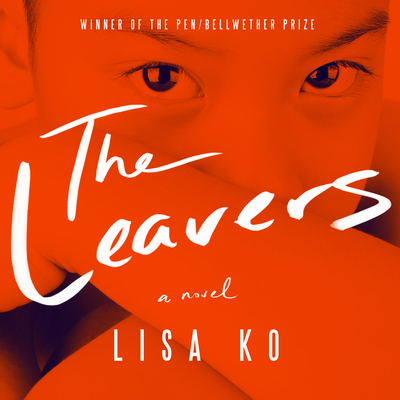 Set in New York and China, The Leavers is a vivid and moving examination of borders and belonging. It's the story of how one boy comes into his own when everything he's loved has been taken away-and how a mother learns to live with the mistakes of her past.